Host Stan Schmidt of “Going Beyond Words” offers you a special invitations to a taste of the romantic as we hear a great operatic voice from the past and this is a work that choral directors should investigate and perform. Hear the exciting Grosse Messe by Johann Von Herbeck. 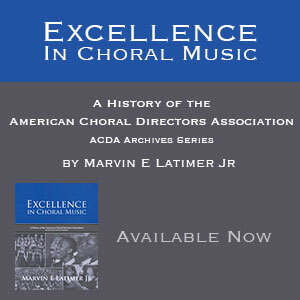 Marvelous choral music from the mid 1800’s. For a look at the CD’s used and a complete list of music heard, go to the “Blog” section of www.GoingBeyondWords.com and click on show 2139.